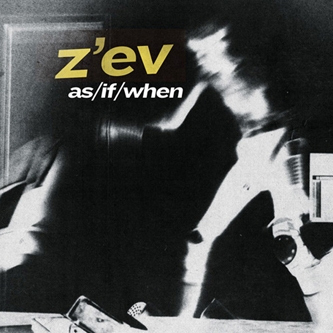 Two recordings of legendary industrial musician/sound artist Z'ev, captured live in 1978 at radio station KPFK, and 1982 recorded at Savoy Tivoli, San Francisco. 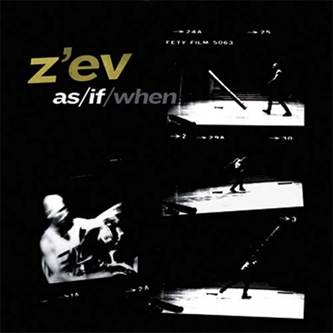 Z'ev live shows are feats of avante-garde athleticism, requiring himself to manipulate huge arrays of percussion - fashioned from scrap metal and plastic - into impulsively idiosyncratic tribal rhythms inspired by Indonesian, Indian, African and Afro-Caribbean traditions and his own readings of esoteric and mythical religious texts. He's worked with the cream of the experimental vanguard over the last 30 years, from Boyd Rice to Charlemagne Palestine, John Zorn and Genesis P-Orridge yet still stands alone in the experimental quarters as a dynamic force of musical nature.